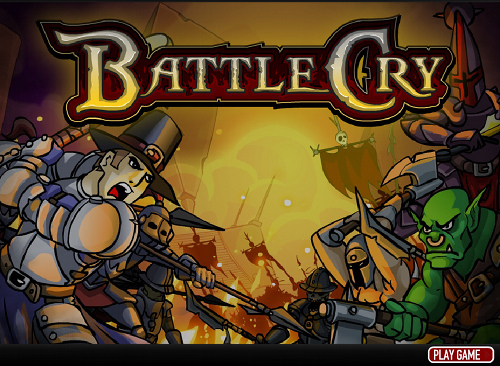 Description Immerse yourself in the world of Battle Cry! Command your very own army to battles against all who oppose you. Includes a 3 act single player campaign, a player versus player ladder system and an intricate army management system.